Welcome to the Yakity Yak Club. Come and join us and discover what you've been missing. 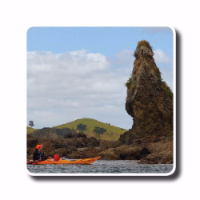 Our unique not-for-profit trust is a regional network of clubs which all run exciting kayaking adventures across New Zealand. 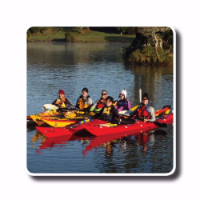 Trips are available on a range of rivers, lakes, estuaries and seas to suit all abilities. All you have to do is find enough time to fit them all in. 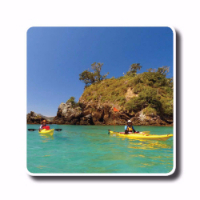 The trips we do are amazing, the people are friendly and you will have memories of a life time with our kayak club. Discover another world in your own backyard and you'll discover another side to yourself along the way. 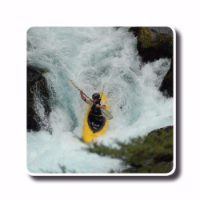 Buying or Hiring a Kayak? There are many ways in which you can transport one or more kayaks. Check with a roof rack specialist to see which set up is right for you.